Let’s begin with the warm-up. Treadmills are a perfect way to give a boost to your adrenaline rush and prep yourself for an explosive workout session. Running on a treadmill will help you fulfil the necessity of a cardio routine before workout and keep a tab on how good a runner, you are. Get dumbbells of different weight to strengthen and tone your muscles. Along with the weights, get a barbell rod so that you can work your pectorals, chest, legs, shoulders and train other body parts too. It would be great if, you can also carve out some space in your room and pocket, for a bench. No list of essential at-home gym equipment is complete without resistance bands. These small yet highly effective piece of fitness equipment are a great way to test your flexibility, resistance and power. Through a resistance band, you can do multiple exercises and train your complete body. 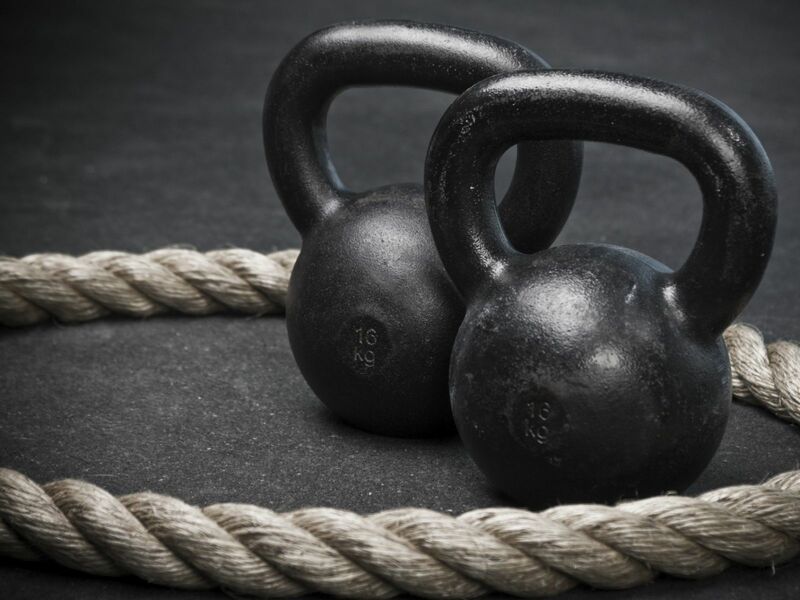 Kettle bell is one of the most versatile pieces of equipment that can be used to train multiple body parts. Start with a lower amount of weight and increase gradually to ensure that, injuries don’t happen and you are able to tone your muscles, the way you want. Not necessarily an equipment, Yoga mat proves to be extremely helpful if you are someone who believes in the natural way of staying fit. In addition to it, a yoga mat can also be used when you are doing planks, push-ups, stretches, crunches, etc., to avoid slipping/sliding that, usually happens on a hardwood floor. If you’ve your own backyard, you can even build a cross-fit training circuit. If not, we have made it easier for you to get all that’s necessary equipment which can be easily accommodated. 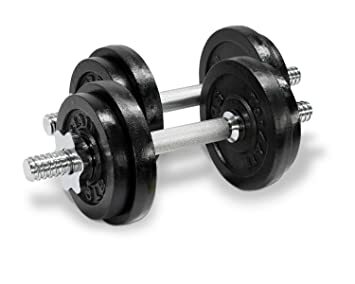 It has now become easier to buy the gym and fitness equipment, enlisted in this post, as several gym equipment sellers are selling these equipment online. All you have to do is to find one of the best cardiovascular equipment suppliers of your area either online or offline. It is also recommended to buy the above-mentioned gym and fitness equipment in Delhi, Mumbai like big metro cities because of their pocket-friendly rates and availability of multiple varieties options to choose from.